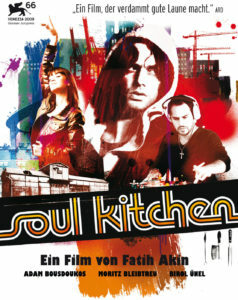 At the end of the year the Hamburg movie “Soul Kitchen” from Fatih Akin will be shown. The German Zino with Greek roots is trying to survive as an owner of an a bit exaggerated formulated chip shop in one of the critical hoods in Hamburg called Wilhelmsburg. The food might be not really delicious, but that doesn’t count for all his guests coming from all parts of the society. But then bad luck hits him not only once but in triplicate. 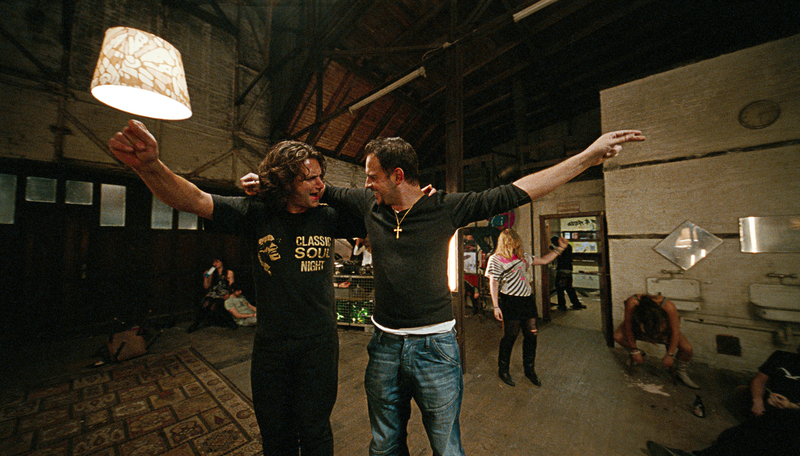 His girlfriend Nadine is going to move to Shanghai to the other side of the world, his brother Ilias needs a job offer to get a day pass during the week from the prison and after that Zino is suffering from a slipped disc making it impossible for him to stand in the kitchen again. As if these wouldn’t be enough for him a real estate company tries to buy his restaurant creating a modern real estate project out of the property. Then Zino tries to fight back with the aid of a fired noble restaurant chef and a stoke of good fortune keeping alive his dream owning a restaurant. “Soul Kitchen” sounds at first like one of these typical cliché stereotype stories, howeever Fatih Akin managed in a brilliant way to create a fascinating movie by adding the Hamburg local colour and breathtaking dialogues representing the awareness of life of every citizen regardless of their origin.